Contacting a Little Haiti injury lawyer after a motorcycle accident is crucial. You may have serious injuries and high medical bills months after, and having an experienced personal injury lawyer representing you means the difference between bankruptcy or big settlements. The personal injury attorney legal team in Little Haiti at 305-HELP-NOW can assist a wide range of individuals who have sustained injuries in bicycle, motor vehicle, motorcycle, truck, and slip or trip and fall accidents. We have assisted injury victims in the filing of claims, going to trial, and negotiating a settlement for years throughout South Florida. Our compassionate, knowledgeable staff understands how overwhelming an accident can be for you as well as your family members. We can assess your situation and the details of it and assign an experienced Little Haiti injury attorney to represent your case in order to pursue the highest settlement possible for your injuries. While our specialty is personal injury cases, we ensure that your rights to seek compensation are protected throughout the legal process. Whether we represent your rights at the trial or mediate and negotiate with the defendant out of court, we’ll do all that we can to ensure that justice isn’t denied and you get the compensation that you rightly deserve. If you’ve recently sustained injuries in an accident that was caused by someone else’s recklessness or negligence, you may be eligible for compensation and in some cases, punitive as well as compensatory damages. With our combined years of experience and expertise, the accident attorney in Little Haiti that represents you will prove that your injuries resulted from the defendant’s negligent behavior. In personal injury cases, the starting point is proving that the defendant owed you a duty of care and failed to provide it because of their actions or behavior. For instance, drivers owe a specific duty of care to other motorists on the road and by law, must drive prudently and reasonably. The next step in the process is showing how that duty of care has been breached by the defendant. However, there are different ways in which the duty of care is breached based on the type of personal injury case that you and your attorney are involved in. In the case of a motor vehicle accident, you would contact 305-HELP-NOW for a Little Haiti car accident attorney. We’ll be glad to walk you through the process and help you understand the course of action. 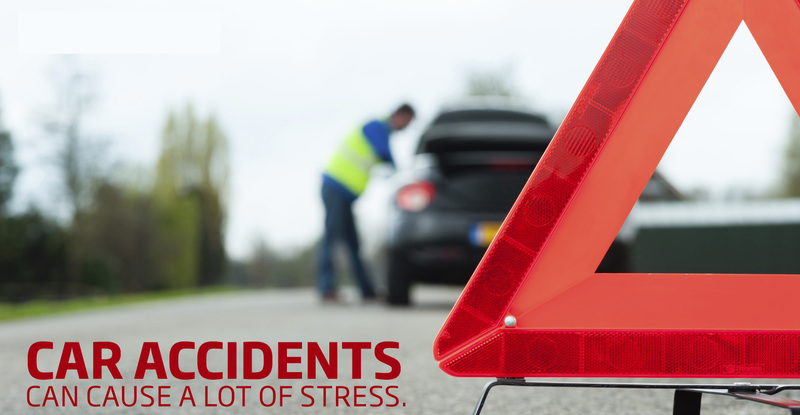 If you were injured in a car accident that resulted from another driver’s carelessness, you should consider getting an attorney that is experienced at representing car or motor vehicle accident injury cases. On the other hand, if you sustained injuries in an accident involving your vehicle and a big rig or tractor trailer, then you should hire a Little Haiti truck accident attorney to represent your case. We can help you with both type of cases. 305-HELP-NOW also represents personal injury cases where the plaintiff is partially at fault for the accident and their own injuries. This is more commonly referred to as “contributory negligence.” Although you can still pursue a personal injury clam and can sue based on the negligence of the other party, it will limit the amount of compensation that you are given in your settlement. In Florida, personal injury lawyers follow the comparative negligence rule which allows the plaintiff and defendant to receive compensation in an amount that is based on each one’s percentage of the fault. So if you are liable for 40% of the accident, you will only receive 60% of the damages that is to be paid by the other party in the case. If you or a loved one has been seriously injured in an accident, we will be happy to schedule a free consultation in order to evaluate your case and determine what it could be worth. For more information, contact 305-HELP-NOW today!